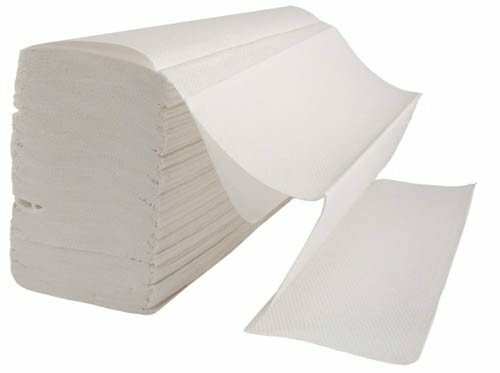 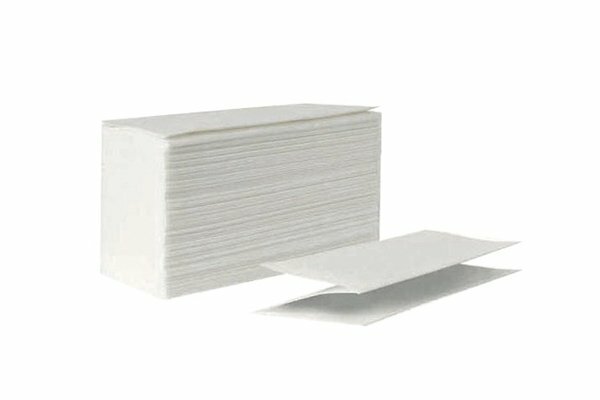 These popular Z-fold white 1 ply hand towels are a traditional solution for any washroom. 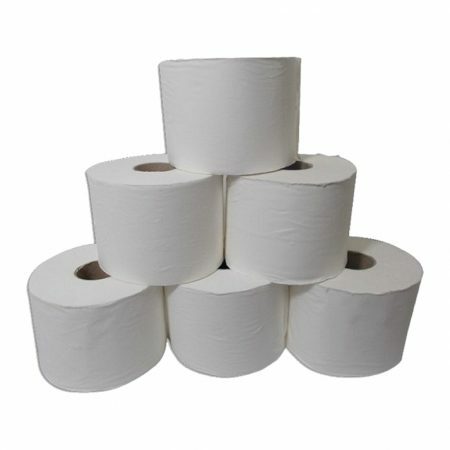 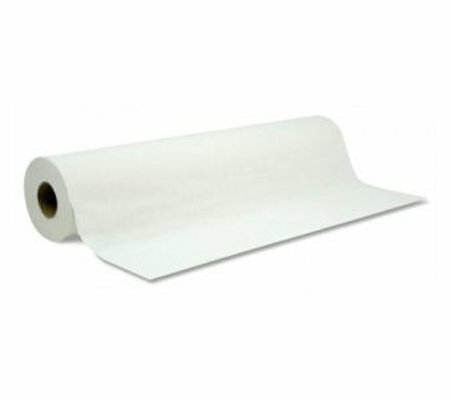 The convenient Z fold philosophy enables the next paper towel to automatically dispense preventing cross contamination. 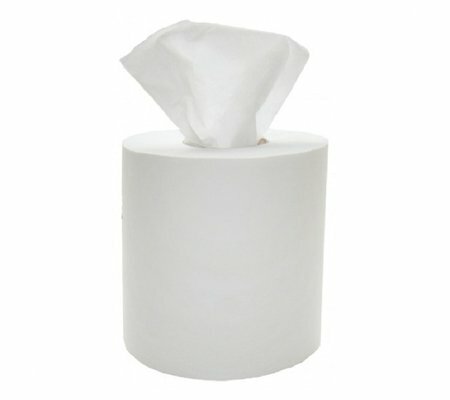 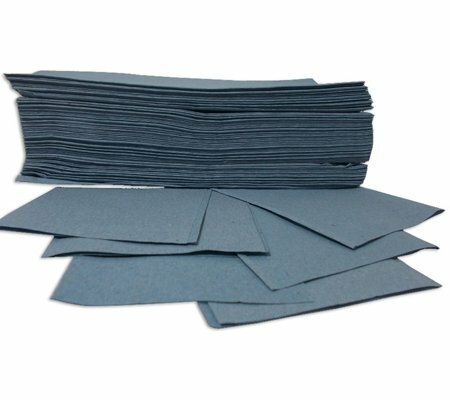 Textured for higher absorbency and are packed 2400 towels per box.